Some people do not know that The Wonderful Wizard of Oz was actually the first of a 13-story series. 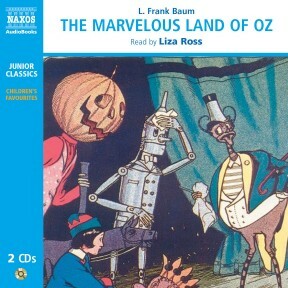 The Marvelous Land of Oz, the second story, brings the Scarecrow and the Tin Man into new adventures in the Land of Oz. In this story, which is as equally entertaining as The Wonderful Wizard of Oz, the Tin Man and Scarecrow are persuaded to help out a young boy who finds himself in difficulty. There is also flying furniture among the oddities. 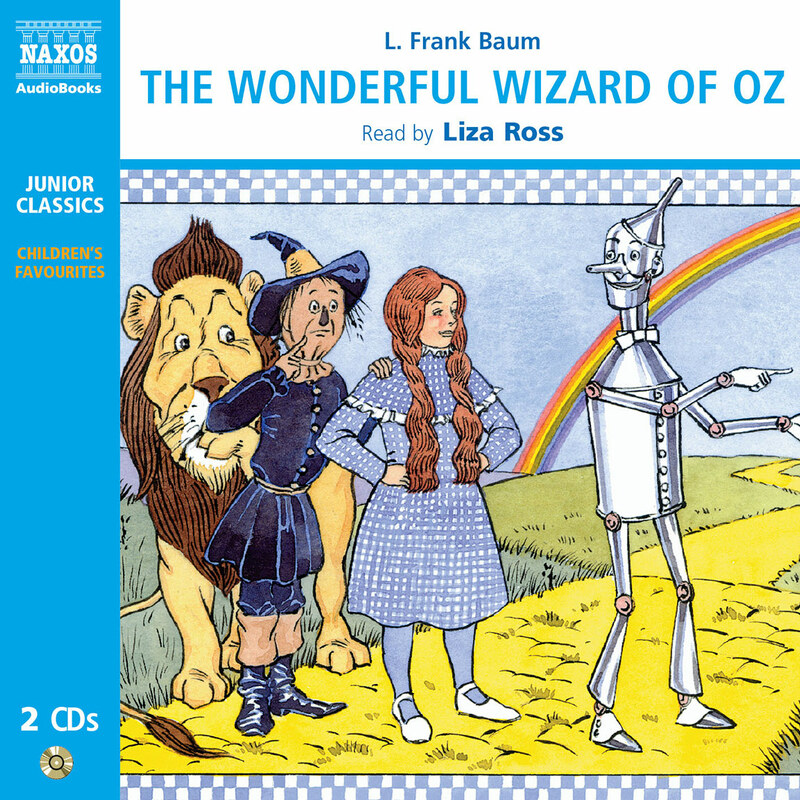 Liza Ross capably handles the many characters in Baum’s sequel to The Wizard of Oz. She develops a voice and sensibility for each character and adapts her voice for quick-moving dialogue and nonstop adventures. Ross depicts a youthful Tip, a boy who lives with his guardian, the witch Mombi. The witch brings to life Jack Pumpkinhead, whom Ross incarnates with a voice as stiff as the squash-headed figure’s unbending legs. Threats from Mombi send these unlikely heroes to the Emerald City, where they unite with the Scarecrow and the Tin Woodman to recapture the city from an all-girl army. New characters join the familiar ones, all of whom Ross imbues with appropriate vocal qualities. Winner of AudioFile Earphones Award. There are certain countries that we have known from our childhood, countries that we have come to love and in which we feel completely at home. Yet they won’t be found on Google Earth or in dusty old atlases because they have been created in the minds of authors. One of the most famous and best-loved of these must surely be the Land of Oz. In 1900 the American writer L. Frank Baum published a children’s book that quickly became a bestseller. That book was The Wonderful Wizard of Oz. It is about a little girl from Kansas called Dorothy Gale, who with her dog Toto is swept up by a cyclone and transported across a vast desert to the Land of Oz. 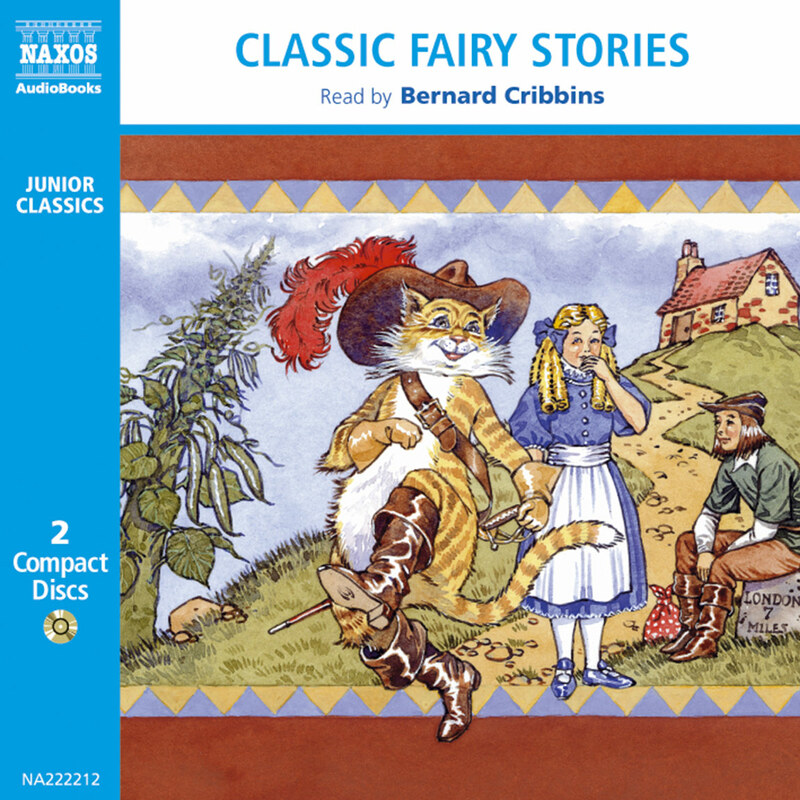 In this magical land, Dorothy makes friends with a scarecrow, a tin woodman and a lion, who are all able to talk. Together they all conquer the Wicked Witch of the West and journey to the Emerald City, where they discover that the man they had thought to be a wonderful wizard was in fact a charlatan – he didn’t have the powers they thought he had. Although she dearly loves her companions in the Land of Oz, Dorothy is homesick for her Aunt Em and Uncle Henry. As the false wizard does not have the ability to send her back home to Kansas, Dorothy journeys to the domain of the good witch Glinda in the south, hoping that this beautiful lady will be able to help her. Glinda explains to Dorothy that the little girl herself has the power she needs in the silver slippers that she wears, which once belonged to the Wicked Witch of the East. All she has to do is make a wish that she and Toto be returned to Kansas and click her heels together three times – then the wish will be granted. At the end of the book, Aunt Em comes out of the house to water the cabbages when she sees Dorothy and Toto running toward her. ‘My darling child! Where in the world did you come from?’ cries Aunt Em. ‘From the Land of Oz,’ says Dorothy gravely. For the thousands of children who read and loved the book, Oz became one of those magical countries that they wanted to visit again and again. In 1902 a stage production of the story toured America, creating more eager young fans. Such was the clamour for another tale set in Oz that L. Frank Baum sat down to write The Marvelous Land of Oz. It was published in 1904. 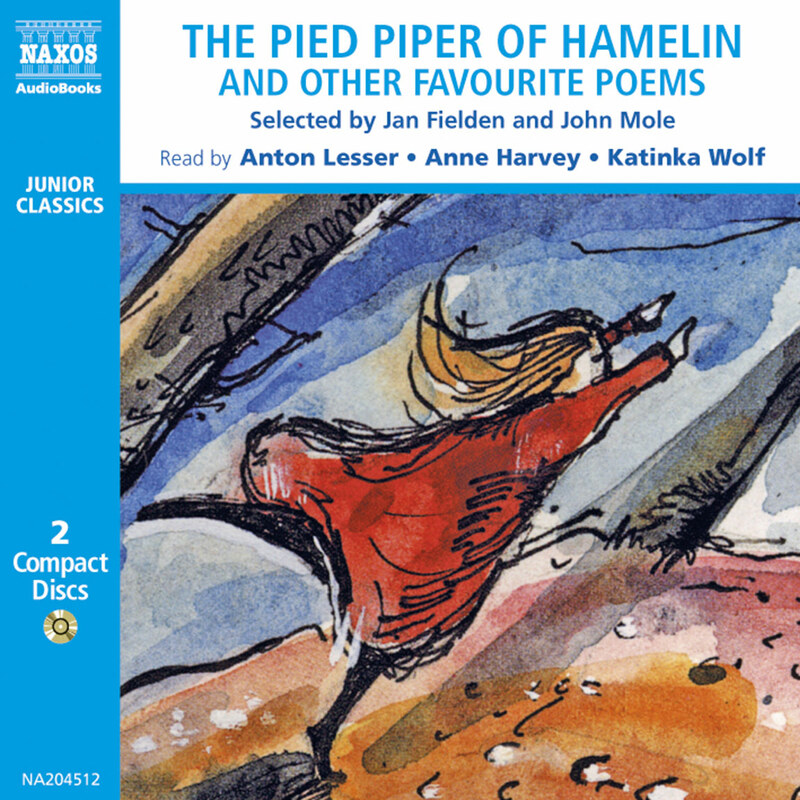 The author describes the sequel as ‘an account of the further adventures of the Scarecrow and Tin Woodman’, and these two characters are definitely the stars of the story. Baum may have had future stage productions in mind when he wrote The Marvelous Land of Oz, as he dedicates his new book to ‘those excellent good fellows and eminent comedians David C. Montgomery and Frank A. Stone whose clever personifications of the Tin Woodman and the Scarecrow have delighted thousands of children throughout the land’. Throughout his life Baum was infatuated with the theatre. He had at one time been an actor: he used the stage names Louis F. Baum and George Brooks. He had even owned and managed his own theatre in Richburg, New York. However, his love of the theatre did not prove to be financially rewarding, and in later life his investments in theatrical productions almost led him to bankruptcy. His ventures into the film world were equally disappointing. After moving to Hollywood, he formed The Oz Film Manufacturing Company, serving as president and principal screenwriter; but the many films produced by the company did not enjoy the success that Baum had achieved as a novelist. Sadly he was never to know that his works were brilliantly produced in film and on the stage. There had been two early films of The Wonderful Wizard of Oz, but the enchanting musical film that was called more simply The Wizard of Oz did not appear until 1939, long after Baum’s death. Much later, the Broadway musical The Wiz won a Tony Award; and in 1985 Disney produced Return to Oz, a clever combination of The Marvelous Land of Oz and a later book, Ozma of Oz. Dorothy does not appear in The Marvelous Land of Oz, nor does the Cowardly Lion. However, there is a very engaging young hero called Tip, who, in escaping from his wicked guardian (the old witch Mombi), sets the scene for many adventures. 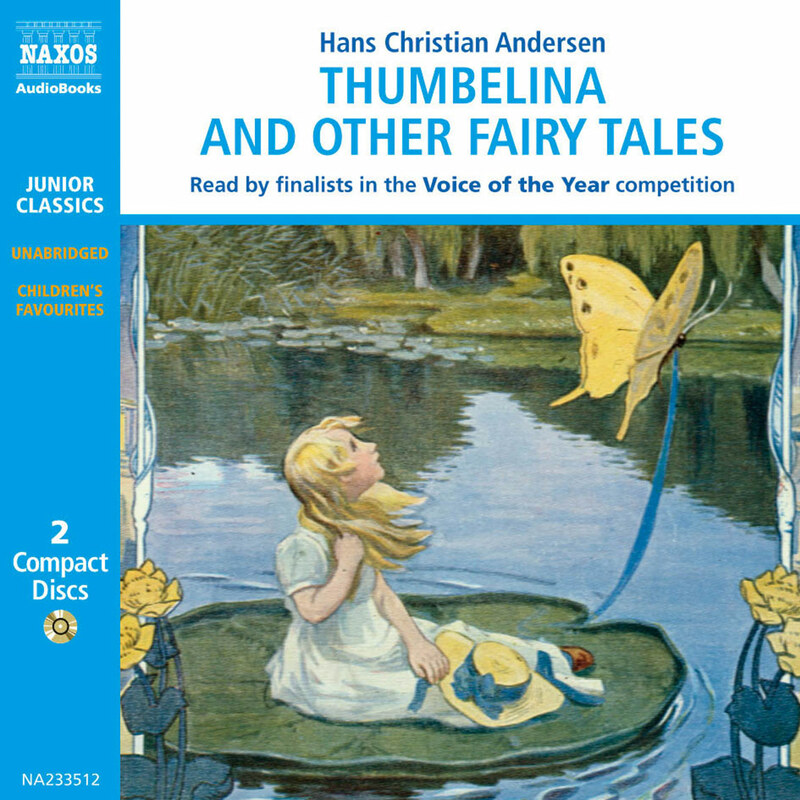 He is joined by a whole troupe of extraordinary characters, including a pumpkin-headed man, the magnified Woggle-Bug, and the flying Gump with antlers. After they meet up with the Scarecrow (now King of the Emerald City) and the Tin Woodman (now Emperor of the Winkies), the plot moves along at an incredible speed towards its dramatic ending. Of course, the many Oz fans could not be content with just two Oz books! So thirteen more tales set in the wonderful world of Oz followed. And even after Baum’s death in 1920 other authors continued the series. Baum also published dozens of other books for children. 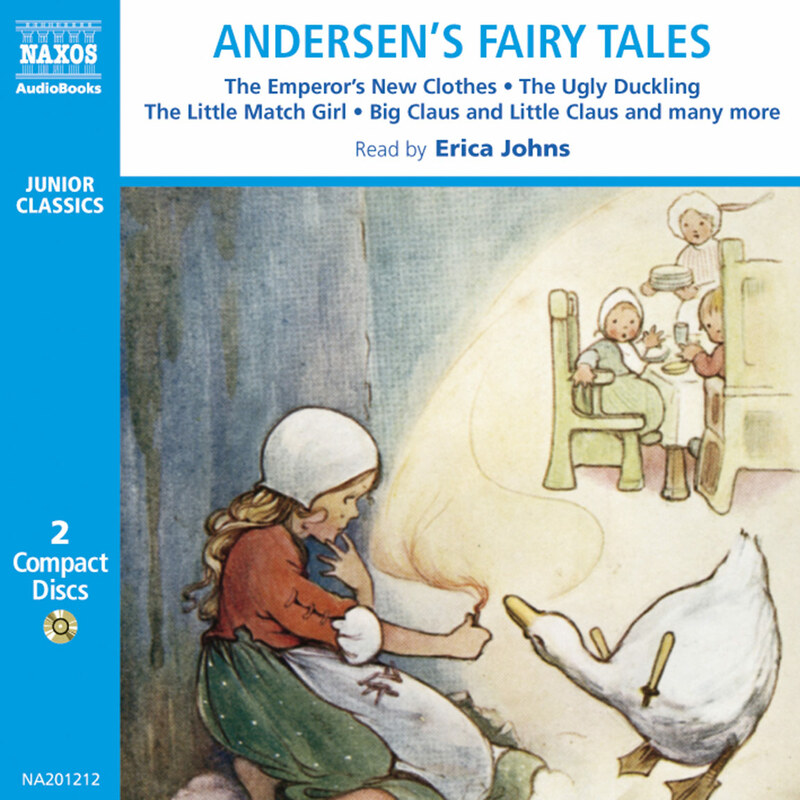 He first made his name in 1897 with the publication of Mother Goose in Prose, and he went on to write many more successful stories. 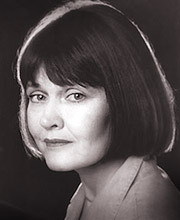 He frequently used pseudonyms, publishing the Aunt Jane’s Nieces series of books as Edith Van Dyne and The Boy Fortune Hunters series as Floyd Akers. However, the Oz series was the most popular of all. The Land of Oz had become one of those magical countries enshrined in the imaginations of readers all over the world.